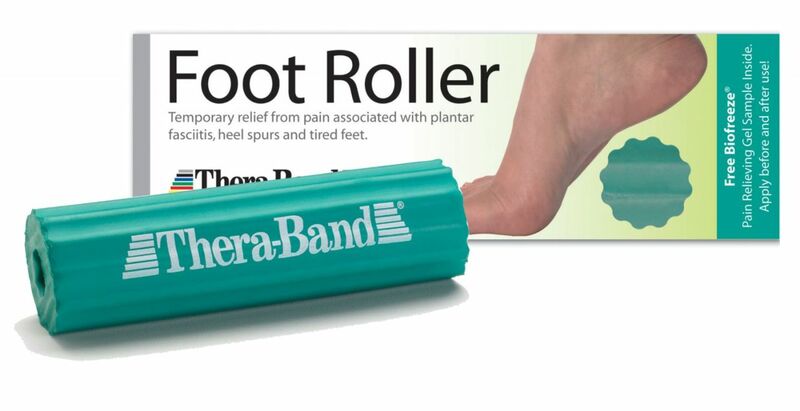 Use for temporary relief from pain associated with plantar fasciitis, heel spurs and sore tired feet. Massaging lengthens and stretches the muscles and fascia in the foot, arches and toes. This helps to prevent and deliver relief of foot pain. Great for runners, walkers, cyclist and other athletes too.